Those dragon balls aren't going to collect themselves. Take on friend and foe in these Dragon Ball Z Games! Dragon Ball Z Kai brought back the eternally popular anime series in a new and revamped fashion, introducing the franchise to a whole new audience and generation. Let's take a look at some of the many video game takes on the universe. Released in 1995, this fighting game, developed TOSE Software Co. for the original PlayStation., had a rather unique approach to its art style. 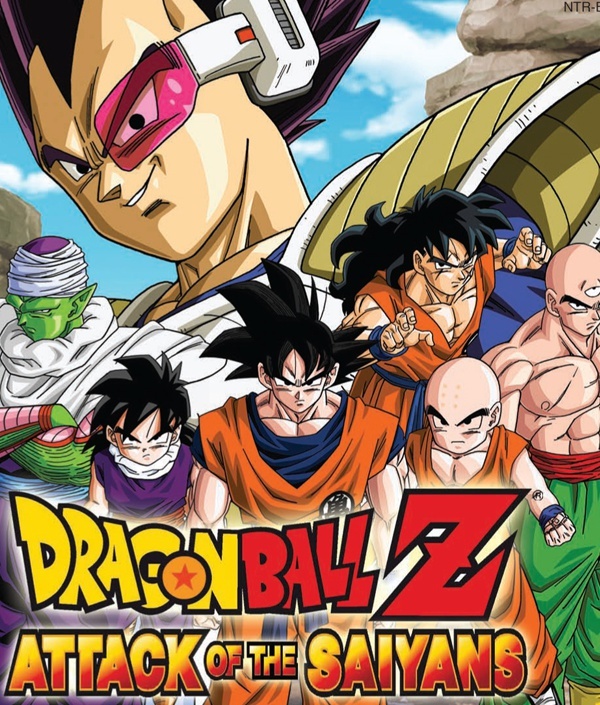 The game's characters were 2D sprites created using actual cell drawings from the original anime animators themselves, but they battled against 3D backgrounds.This Dragon Ball Z video game even had story cutscenes using the sprites that were unfortunately removed from the US and European releases. There were 27 playable fighters. 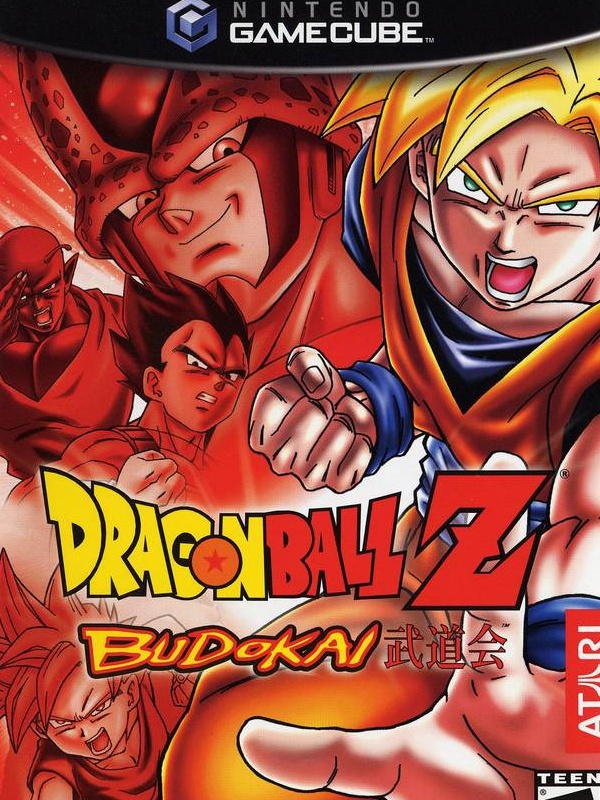 Developed by Dimps and released in 2002 for the PlayStation 2 and GameCube, this DBZ fighting game had 23 characters and the ability to customize their special moves by purchasing new abilities with currency gained from playing through the story and tournament modes. The story covered the Saiyan, Namekian, and Andriods Sagas. There were also "what if" bonus episodes that allowed you to see iconic events with added twists. The GameCube version, released after the PS2 version, featured cel-shaded graphics. Although it shares a similar name to the previously mentioned fighter, this Dragon Ball Z fighter developed by Spike in 2005 was quite different. The game was played from a third person perspective and featured more open battle areas, fully destructible environments, and a whopping 58 characters. The game's storyline hops all around the various Sagas of the Dragon Ball franchise, and even has a little GT thrown in for good measure. It also features "what if'" scenarios. Legacy of Goku had a much different take on the series than the other video game adaptations. Instead of pummeling opponents in contained environments, the player explored and leveled up in a 2D action RPG. 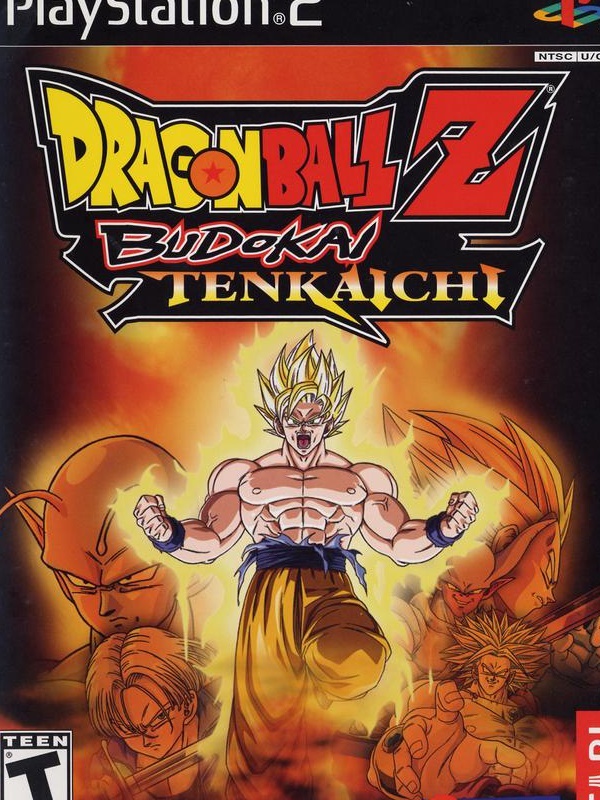 Developed by Webfoot Technologies for the Game Boy Advance and released in 2002, this game put you in the role of Goku. 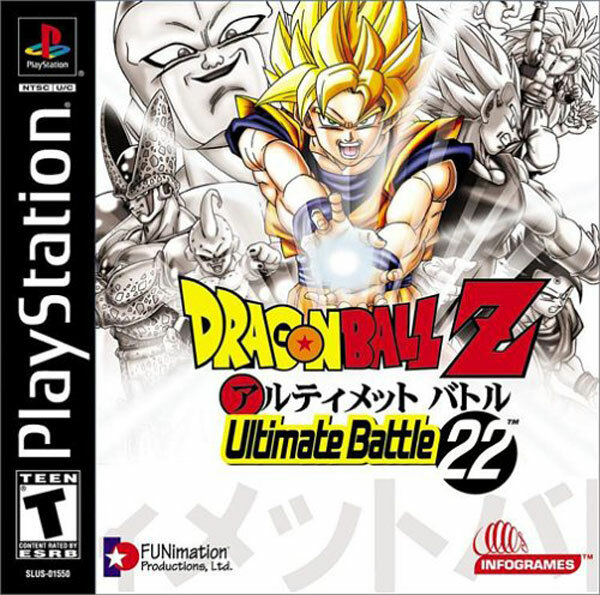 The video game covers content from the Saiyan Saga down to the epic battle with Frieza. 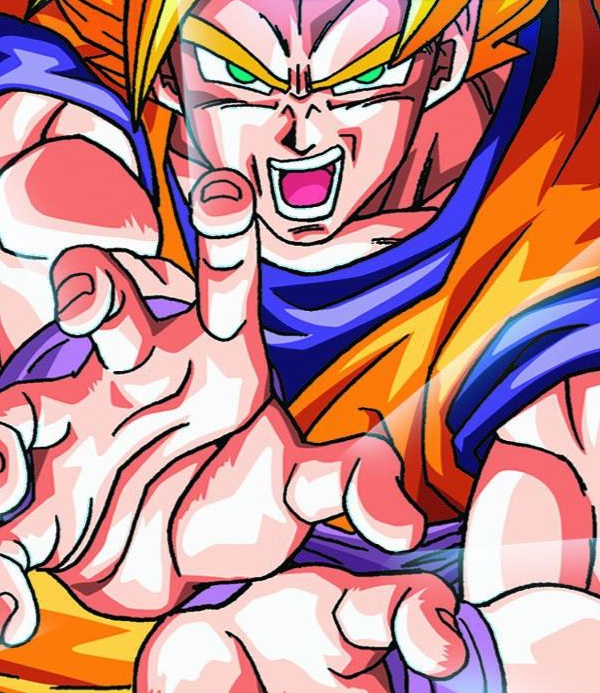 This 2009 Nintendo DS game is another Dragon Ball Z RPG. But this time, it's turn-based. Developed by Monolith Soft, this dual screen adventure uses old school 2D sprites, and the story covers the Piccolo Jr. Saga through the Saiyan Saga. Players explore enemy filled maps and battle using 3 of 6 available party members at a time, including underdogs like Tien and Yamcha. AP points are awarded from battles and are used to purchase and upgrade skills. 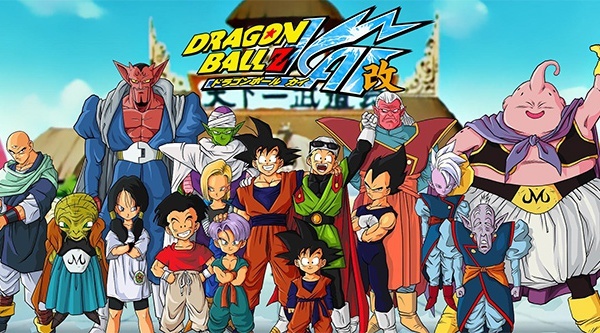 As this game is a turn-based RPG, the player assembles a team of many popular Dragon Ball Z/Kai characters. Another selling point of this video game is the pretty backgrounds. There are multiple lifetimes worth of Dragon Ball Z and Kai video games to cover, but these are some of the more varied adaptions released. If you're a fan of Kai, then you might want to relive the age-old story in playable form. After all, who doesn't want to live out their Saiyan fantasies? JoJo's Bizarre Adventure made its return to the West in video game form with All-Star Battle, but learn what games the series starred in before the All Star Battle!